Bigfoot Evidence: Are These Tracks Real? Deep Ecology or Deep Sanity? 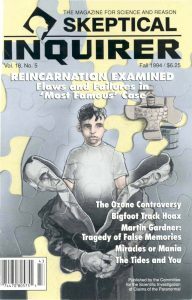 Did Fiction Give Birth to Bigfoot?